The networking of ideas and camaraderie with other members always makes attending our conventions a must! After our last convention, I returned with 12 great ideas that we implemented immediately. It gives me a great deal of reassurance to know that there are so many wonderful members who are willing to help each other out. The networking is so valuable to us. We look at our business and wonder, 'are we the only ones having this problem?' Then we talked to others from around the country, and realize we're not alone and were able to pick up ideas and strategies to take back and use. Our group creates a safe environment where dealers can network and ask questions of fellow dealers on how they manage the issues they face. There's most likely someone in our group who has solved it. This is inside information only a close-knit group of store owners would share with each other. How do you put a price tag on a group of hundreds of dealers across the country with the attitude, “All of us are smarter than any one of us” – learning from their failures as well as their successes? 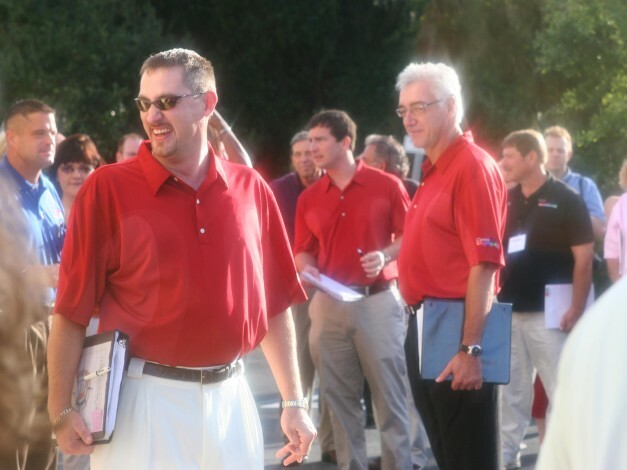 Many of our members have shared their stories and business practices for the benefit of fellow dealers. Grow your business by becoming part of our family! As a member, you have access to invaluable training. If you have a question about some aspect of your business, it’s most likely covered in our “Proven Ways” books. Right now, there are two volumes, covering topics such as Small & Midsize Commercial Work, Tent Sales, Private Sales, Marketing, Cash Flow Management, Shop at Home and Property Management, among many others. These books provide detailed input from members on “secrets to success” – proven ways to consistently grow business. My experience at my first Convention was both overwhelming and incredible. 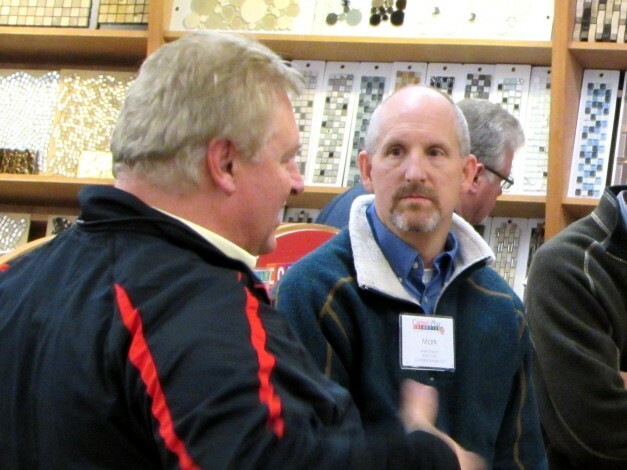 Rush Hour was great; I had a chance to speak to both members and suppliers. Exhibit Hall was awesome. There were all of the suppliers in one place and each one of them cared so much about our business being a success. It's evident with this group you can say, ‘Here’s a problem I'm having’ and be directed to someone who's had a similar problem and then learn how they’ve dealt with it. I was really pleased with the number of people who came up to us, gave us their business cards and told us to call them if we had a problem. We would not be where we are without the support and the networking that exists within our group and for that we are most thankful. This group just keeps getting better! It's very important for me to be able to network with the industry executives and ask them how their business is doing. I ask them what they are budgeting for, what their foresight for the year is and to be able to swap ideas with them is beneficial.